Keep your lunch and your promotion cool with the help of some of our fantastic Promotional Cooler Bags. Available in many different sizes, designs and colours. 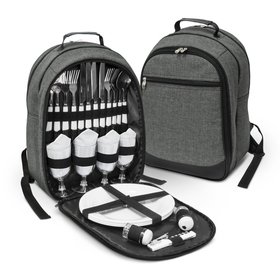 A must have for lunches, sports events, BBQ's and beach days. 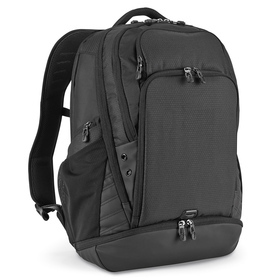 Cooler Bags vary in shape, size and cost. 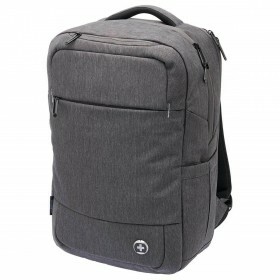 From the simple Small Cooler Bag to the Cooler Bag on wheels we have Australia's coolest options for brand promotion! 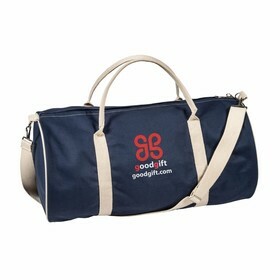 Promotion Products have years of experience in putting company logos and messages on bags like these. Great as lunch bags or for more fun things like visits to the beach, park or cricket there is sure to be one here that is right for you! 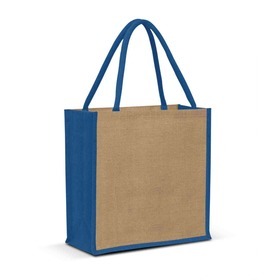 We are focused on providing our online clients with Australia's best value Branded Logo Cooler Bags. We do this by finding quality bags and selling them for less, all with great customer service thrown in! Our customer service team are ready for your call and questions: call us on 1300 303 717 NOW! Different types of Cooler Bags here at Promotion Products. 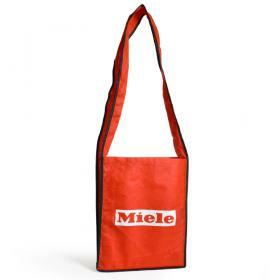 Lunch Cooler Bags are a great way to promote your brand to a wide audience for a low cost. 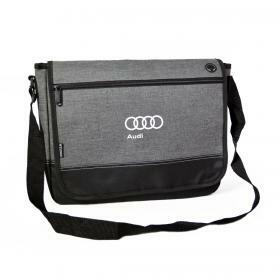 These bags come complete with your logo print or message, popular styles are the Promotional Cooler Bags, Avalon Lunch Cooler bags and the Sydney Lunch Bags. We all like our cold drinks cold! 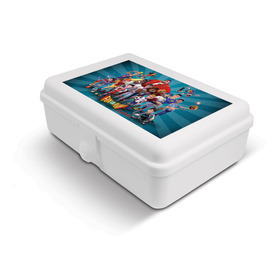 Our range of Branded Can Coolers is extensive meaning there is sure to be one that suits you, volume buyers may be interested in the 6 Can Cooler, Nylon 6 Can Cooler and more! We have a few different options, our Bondi is a great value option as is the Estonia Cooler Tote, Valencia Cooler Bag and Bronson Cooler bag! These need little explanation but ever popular options are the Toledo, Bali Single Bottle Cooler and 2 Bottle Balmain wine coolers. Cooler Bags are strongly associated with leisure activities in the great Aussie outdoors and what is better outdoors than a picnic, what better way to get your logo known than with some custom printed Picnic Coolers.